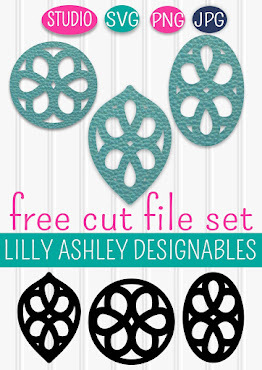 Make it Create by LillyAshley...Freebie Downloads: Attn iPhone 5 Users! Are you familiar with our other website? 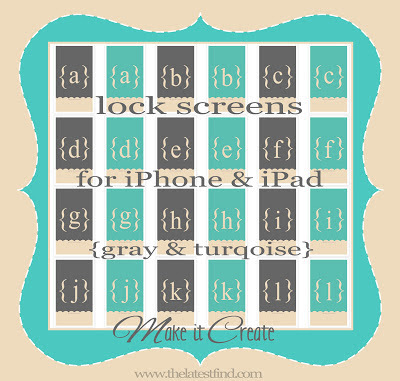 It's all freebie home screens and lock screens for iPhone & iPad (and iPod Touch/iPad Mini)! Chevron, polka dots, etc in tons of different colors! 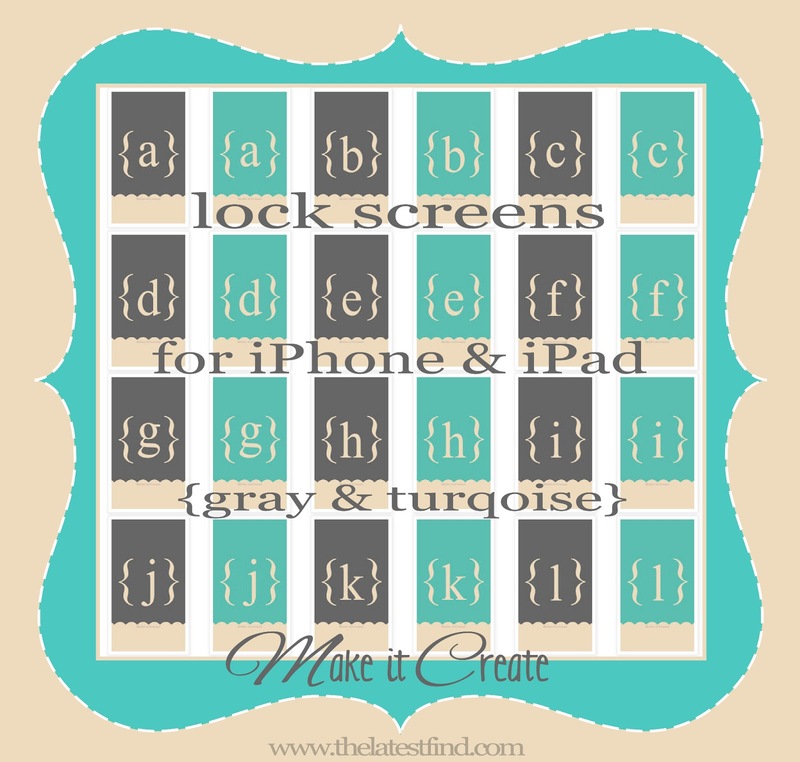 Letter lock screens for iPhone 5 (and iPod Touch 5th gen)!! Each letter a-z comes in both colors seen above! Click HERE to head over and grab a freebie screen for your Apple device!! 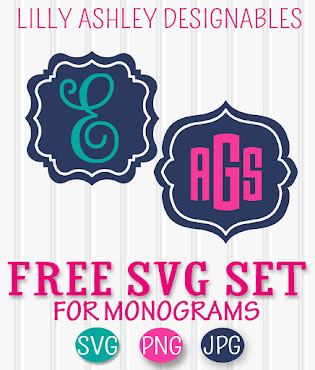 Other screens to choose from include polka dot, chevron, etc! Stay tuned for more digital freebies! !